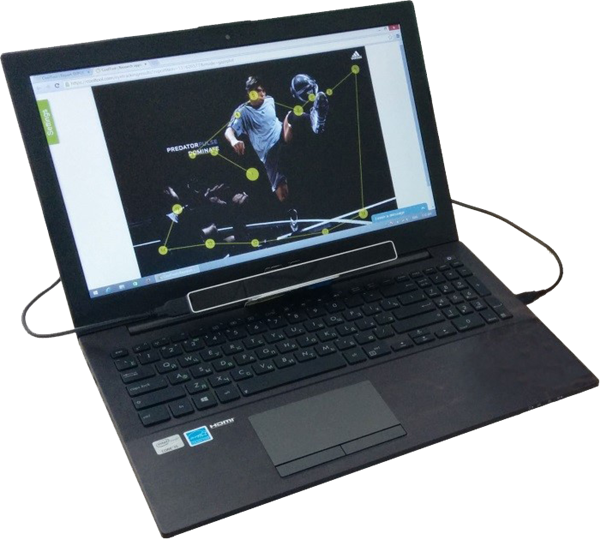 This Eye Tracking Kit provides you with a portable device (eye tracker with Laptop Mount) and a one-month subscription plan. It is everything you need to conduct your first full-fledged eye-tracking project on the CoolTool platform (via NeuroLab application). 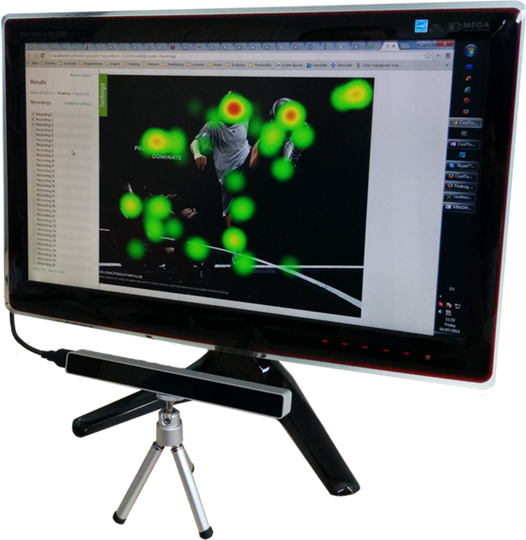 Eye tracker allows you to identify where a person is really looking on a screen. It is a quick and easy way to observe viewing patterns and understand what your respondents see and what they don't see. 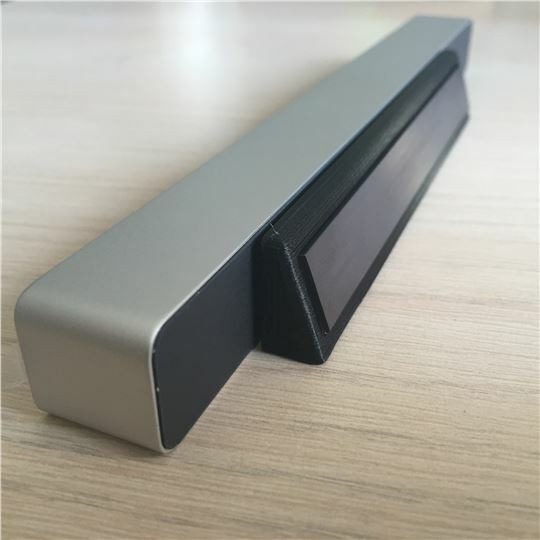 This eye tracker is small and it can be easily used for fieldwork. On the other hand, this device has no head movement compensation, so it's important to keep a stable position during the test (distance between head and display should be the same during calibration and all the steps of the test). Note: This device is fully compatible with CoolTool NeuroLab platform. We are not responsible for its compatibility with other systems. In order to use this device at CoolTool platform, you have to be signed up for one of our subscription plans. Requirements: PC/laptop equipped with USB 3.0 port (blue one, SuperSpeed), Intel CPU starting from Core i3 or newer (i5/i7), Windows 8.1 / 10 operating system, InternetExplorer 11 and stable Internet connection. Download Eye Tracking user manual to get better acquainted with eye tracking solution from CoolTool. Get NeuroLab App to start conducting your eye tracking projects with a brand new Eye Tracker. Hardware comes with a limited warranty of one (1) year starting from the date of delivery. 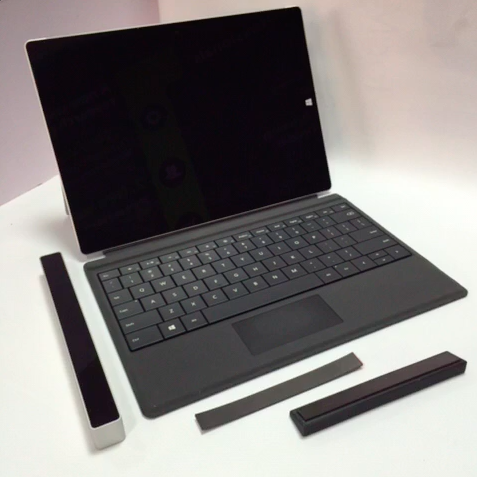 This mount allows you to attach CoolTool Eye Tracker to your laptop. Mount supports right tilt angle of the device and helps you to ensure accuracy of calibration and eye movement tracking. Eye Tracking mount has two magnets. 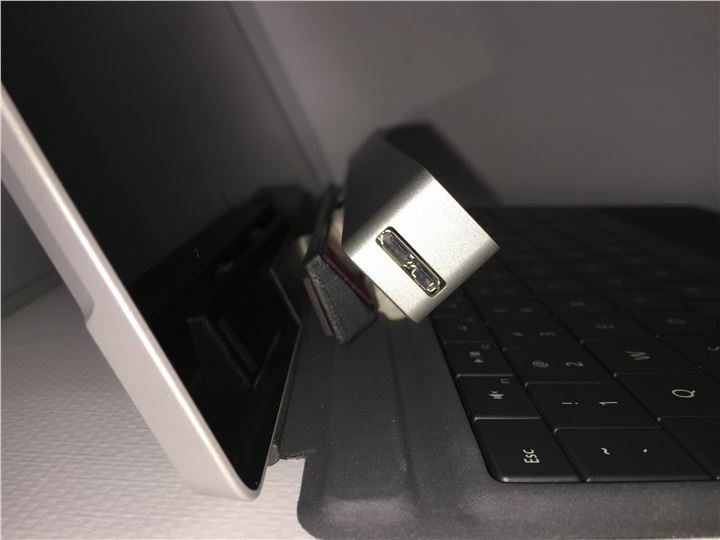 One magnet is easily attached to the laptop and another one to your eye tracking device. 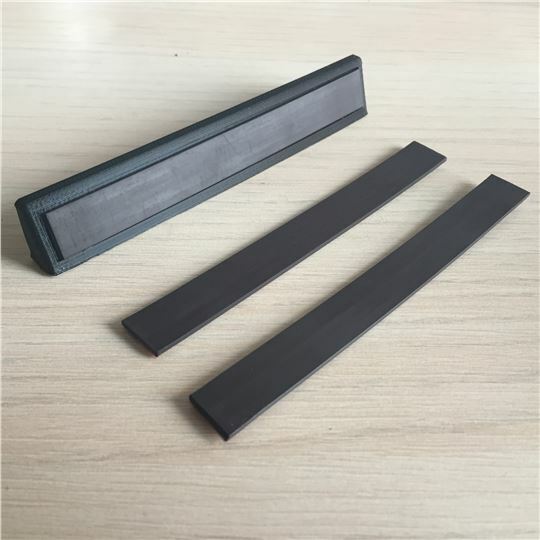 These magnets allow you to attach and to detach eye tracker from your laptop whenever you need to.